Join us for lunch, seminars, “The Integral Summit”, and “Fish Story” a lecture on The Book of Jonah by Br. L. Raphael Patton, FSC in honor of the late Br. Sixtus Robert. Look below for more information. Please join us for lunch and an “Integral Summit” at 12pm in the Redwood Grove. Lunch is $20 for alumni and guests. Videographers will be on hand for those interested in sharing their Integral Program memories. YOURS are the voices that help us show future cohorts what Integral is all about. Registration Deadline is April 19th! 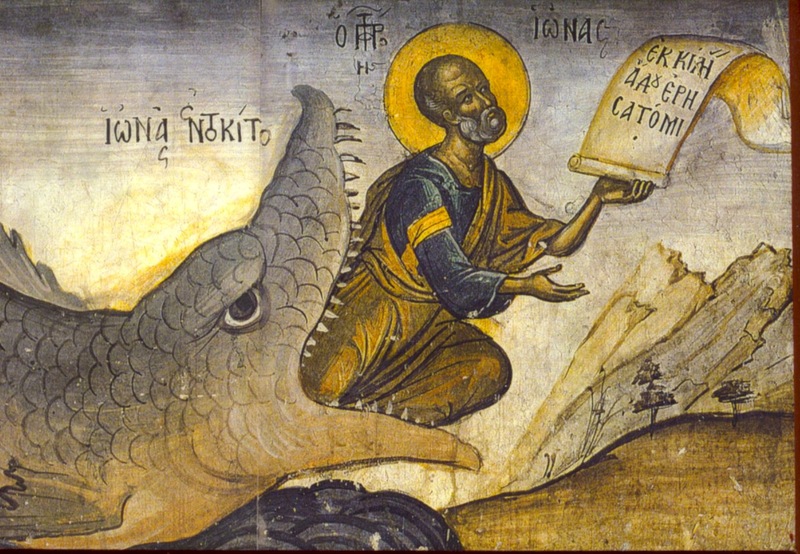 We will also be holding our traditional seminars on The Book of Jonah at 10:30am, so sign-in at Arcade 2 between 9:30-10:30am so you can be assigned a seminar room.